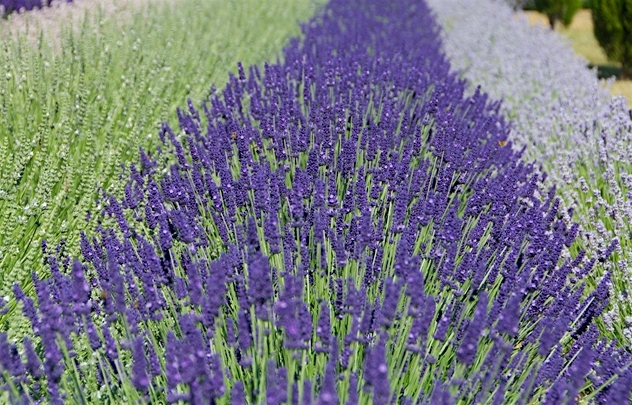 ‘Olympia’ is the first of a new generation of lavenders. 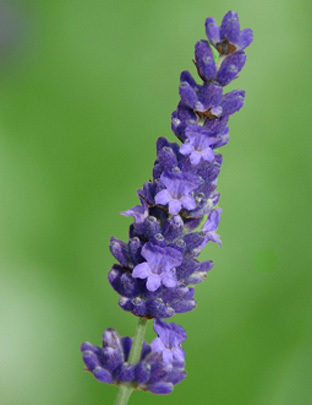 It has the strong scent and late-flowering of other intermedia, but is noticeably shorter. Rich dark purple flowers above grey foliage. Bred at Downderry and introduced by us in 2012. EU PVR Grant No. 43189.